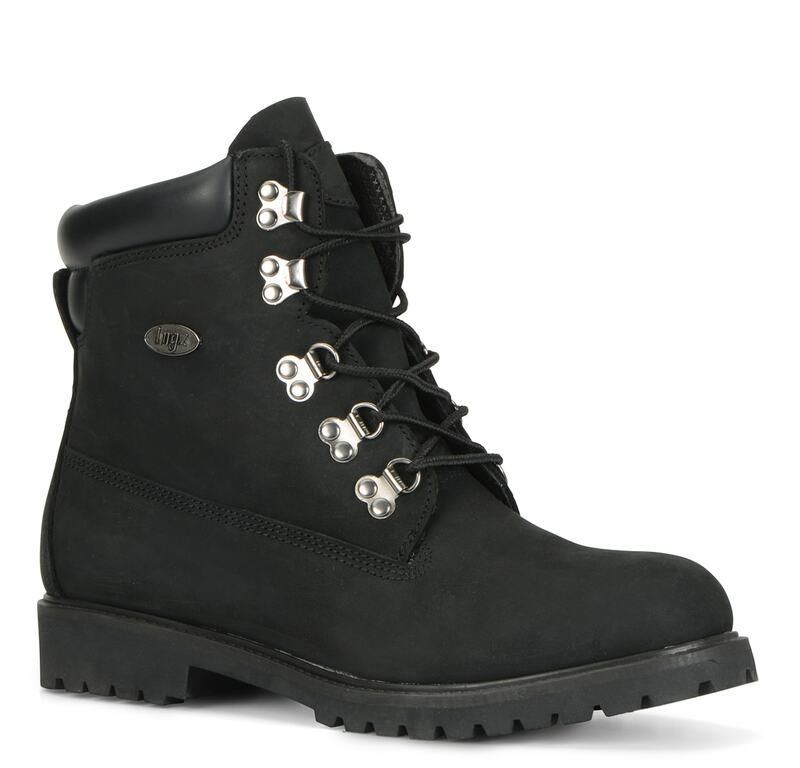 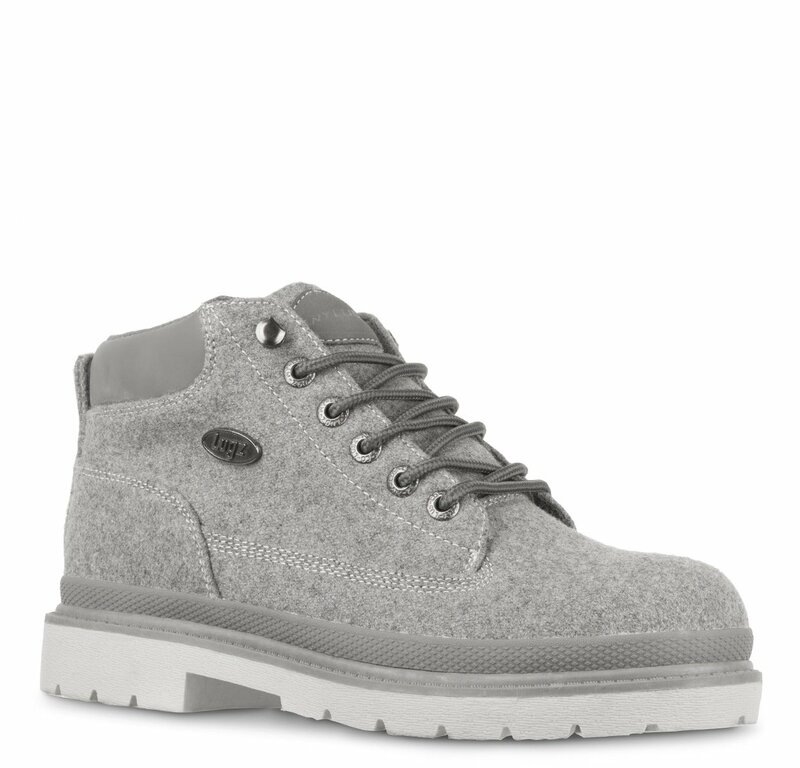 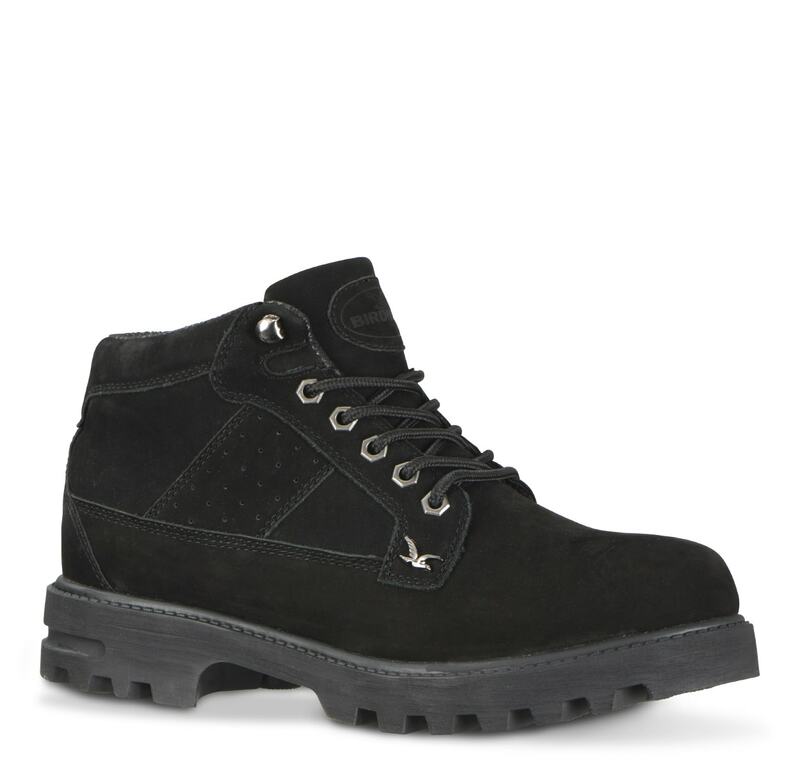 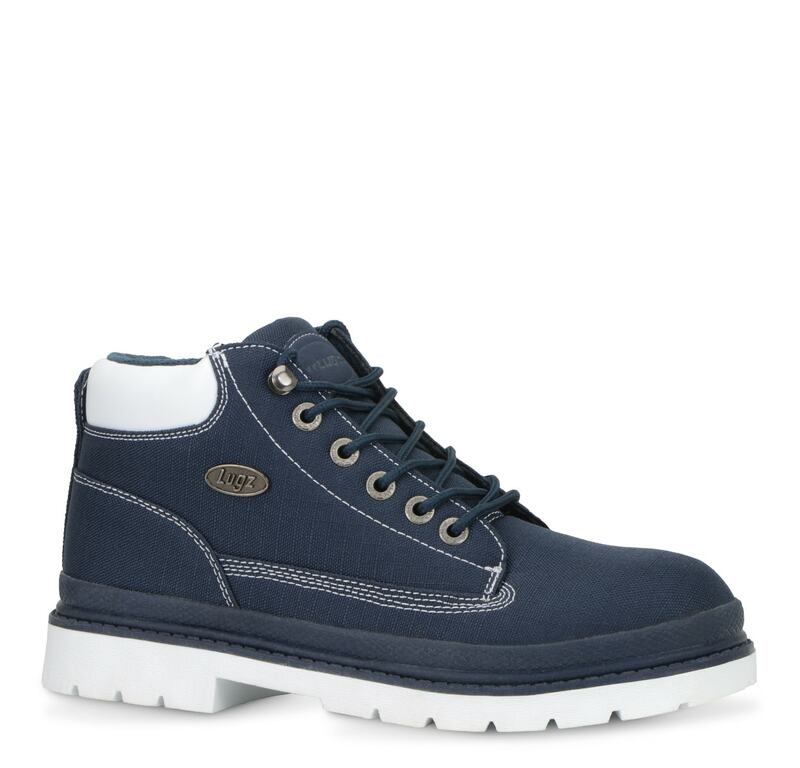 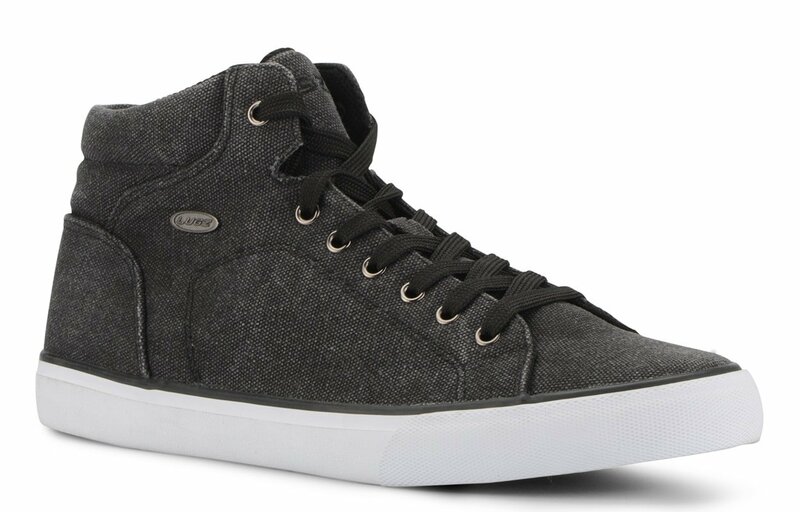 Each step will feel better than the last with the comfort and support of the Coal Mid. 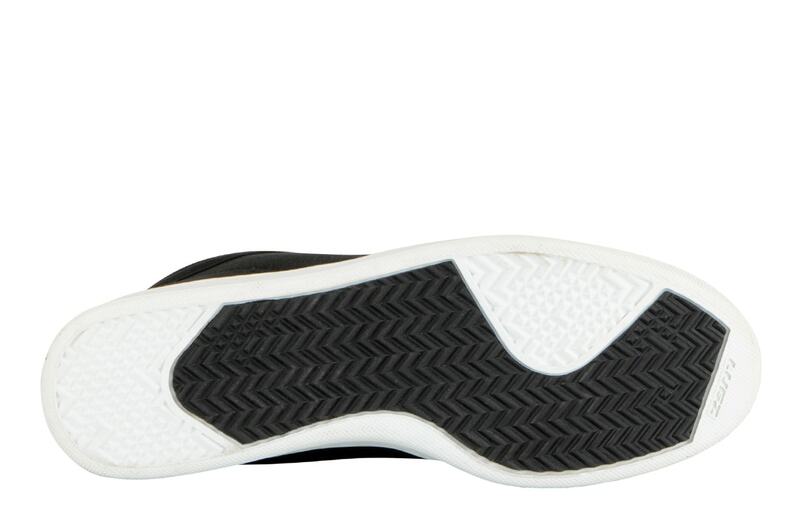 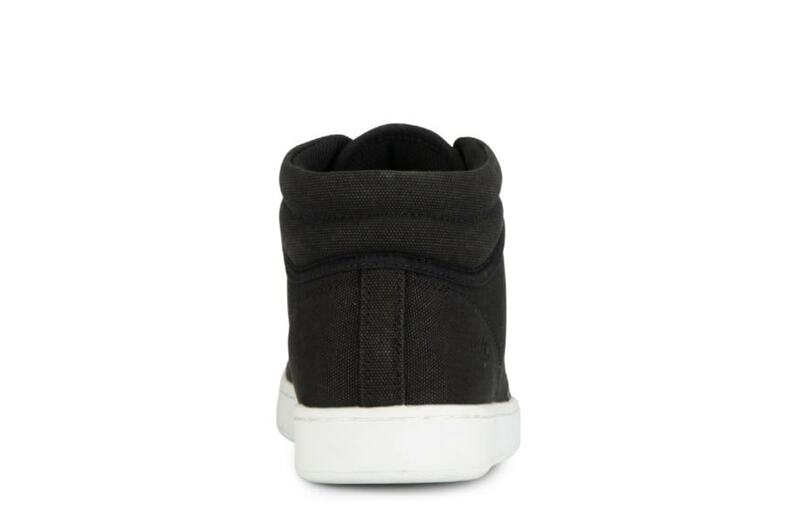 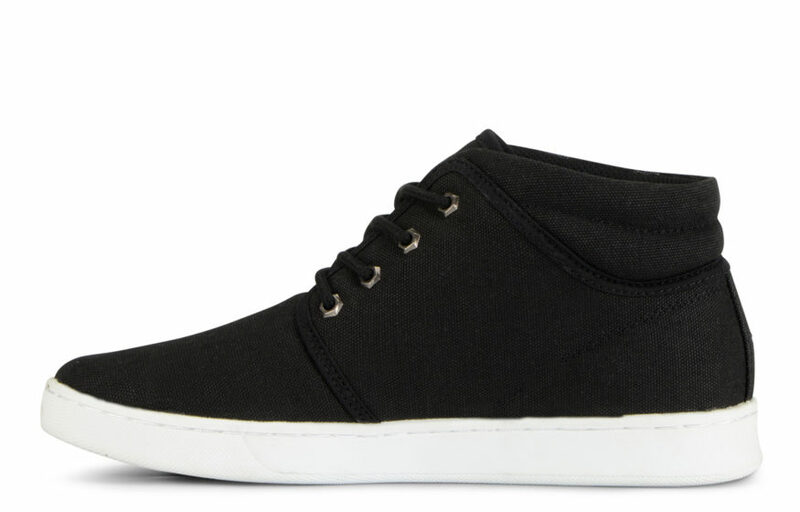 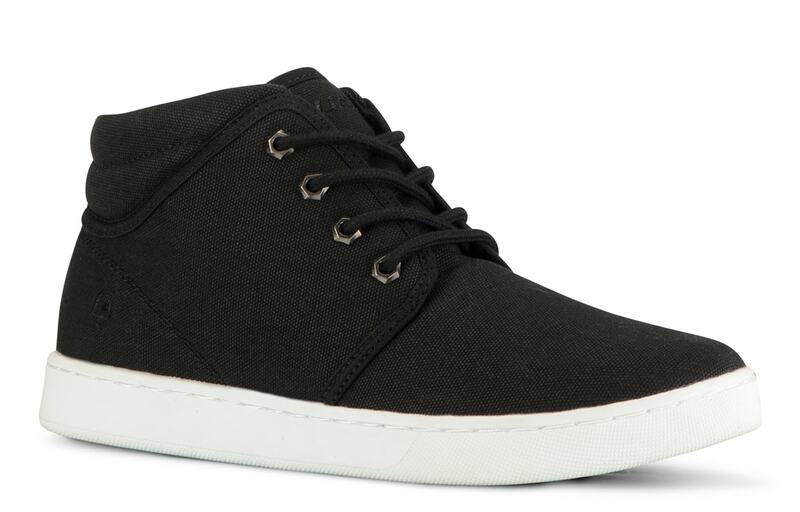 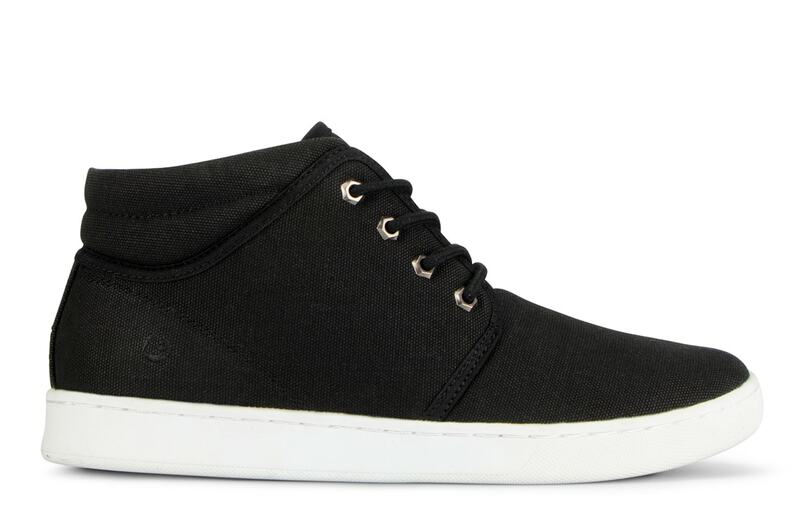 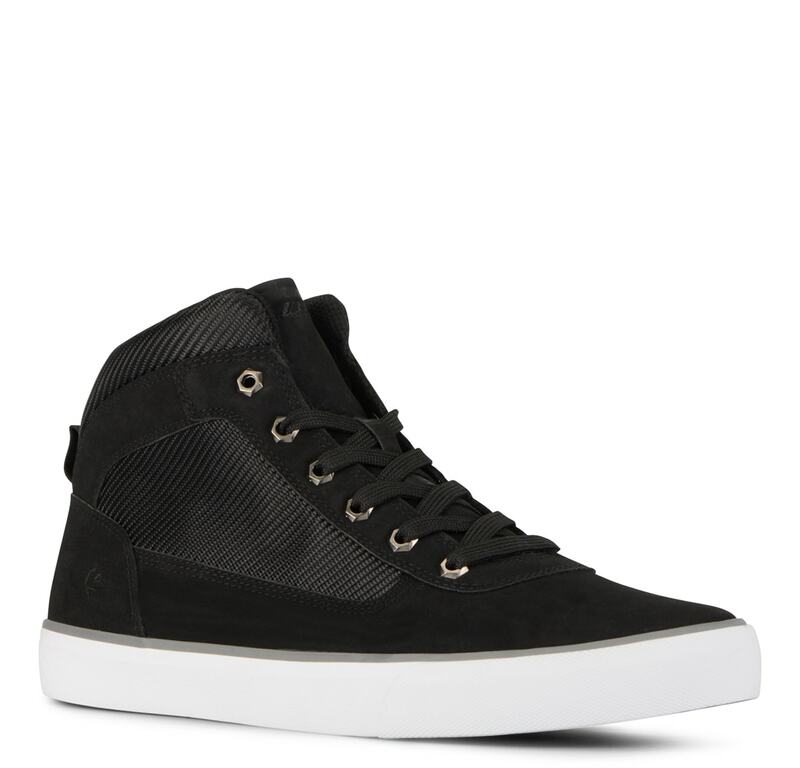 An athletic inspired chukka sneaker that provides a sleek and timeless look. 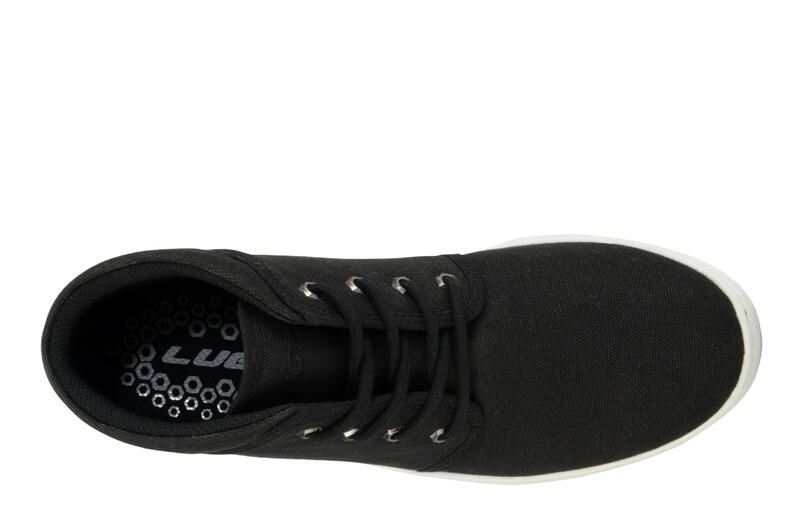 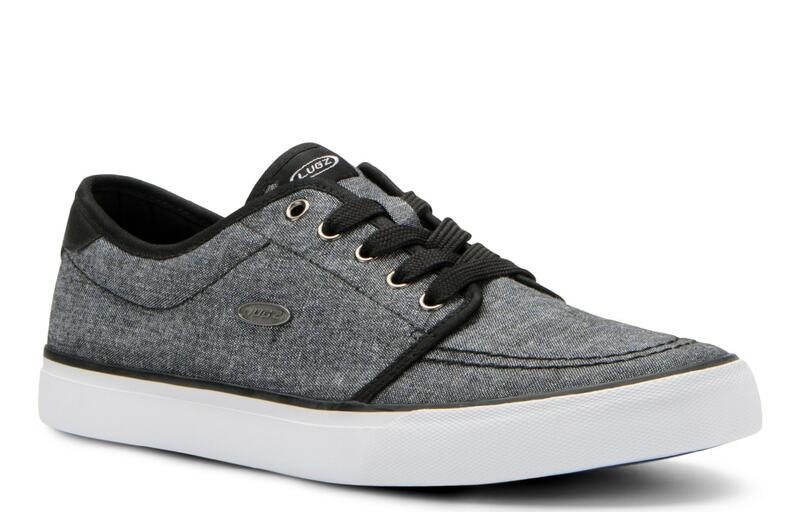 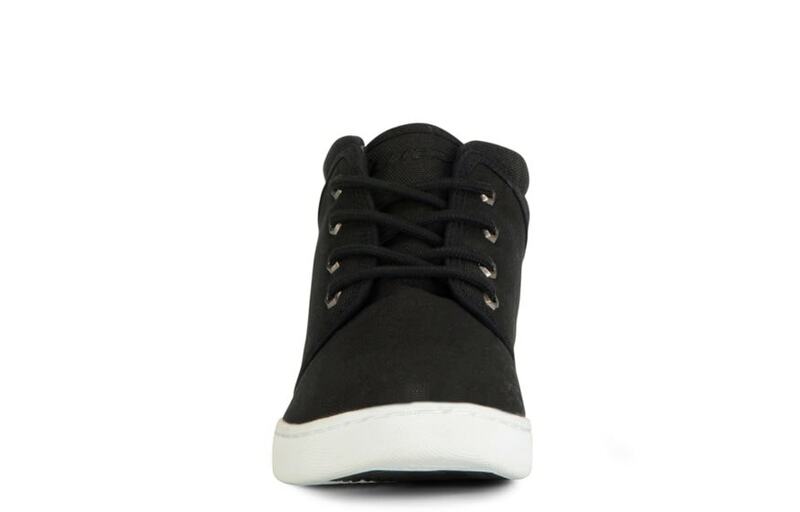 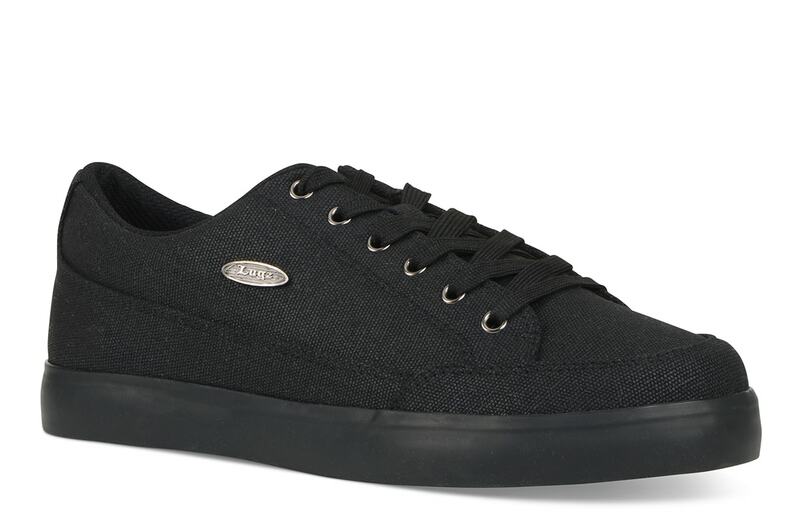 This lace-up sneaker give a relaxed fit to any outfit, making it the ideal option for you.